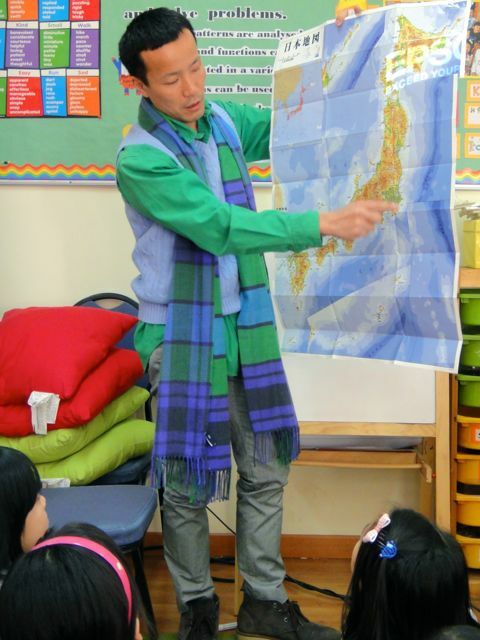 Two weeks ago, Mr. Masuda came to our class to talk about a natural disaster in Japan. 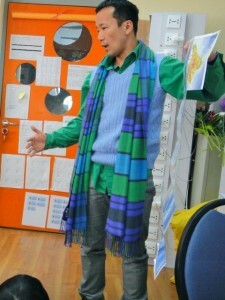 He told us about a huge tsunami that hit Fukushima in 2011. The tsunami caused great damage to the city and citizens in Fukushima. The earthquake had a magnitude of 6.5 on the Richter Scale, which then became an enormous tsunami. Mr Masuda was living in Hawaii but he knew many people in Japan. 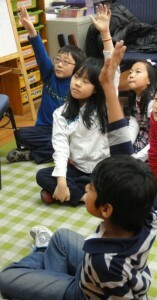 He also told us about his friend who lost his family in the tsunami. Fortunately, this man found his family, after months of searching, and he lived happily again. But it was so awful when he told us that the man had to search in gyms full of dead bodies. We thought about how awful it would be if we lost our families and were left alone. We also learned that the shape of Japan’s coastline made the tsunami much bigger, because the wave sped up as the water rushed in towards the land. We also learned where Tokyo was placed and some geography about Japan. Mr Masuda told us that Japan has had lots of earthquake before and will continue to have them, because it is on the edge of a tectonic plate (Pacific Plate). We were proud to share our knowledge of why earthquakes happen with Mr Masuda. 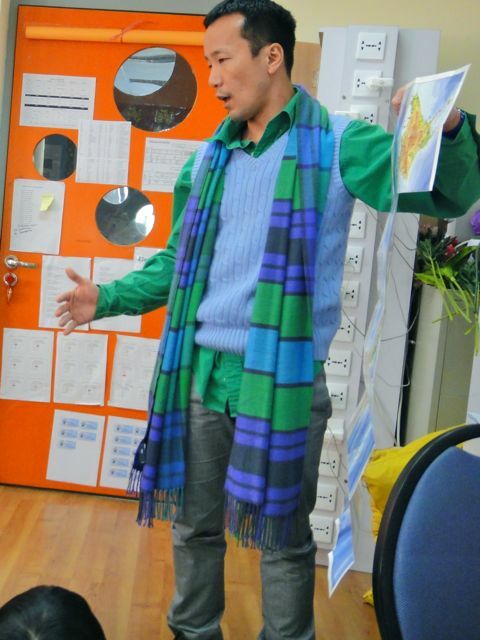 Thank you, Mr Masuda, for giving us your time and telling us all about this natural disaster. We learned a lot about the impact of tsunamis from you.